Seriously, some likely would have laughed at the idea while shaking their heads in disbelief! It used to be "Us versus Them," in terms of the relationship between Pharma and people with diabetes (PWDs). There was little interaction; we didn't know them and they didn't know us. But that's changed dramatically, and continues to evolve. We've come a long way as a community, sharing our stories and advocacy more broadly than we ever would have thought possible. But there's a long way to go still, and we seem to be at an interesting crossroads just now. In what might be dubbed "the beginning" — a decade or so after the Internet yielded some initial forums, list-servs and message boards — a handful of PWDs took the next step by starting their own blogs to share their stories and connect with others. Reflecting on how they began, many have a similar message: To feel less alone, to get beyond the horror stories about diabetes, and to find others who "get it" and can talk outside the medical lingo. Yep, those were the "early years," providing the inspiration for many of us to get into this. It was all about the sharing, connecting, that "me too" of finding others who get it. 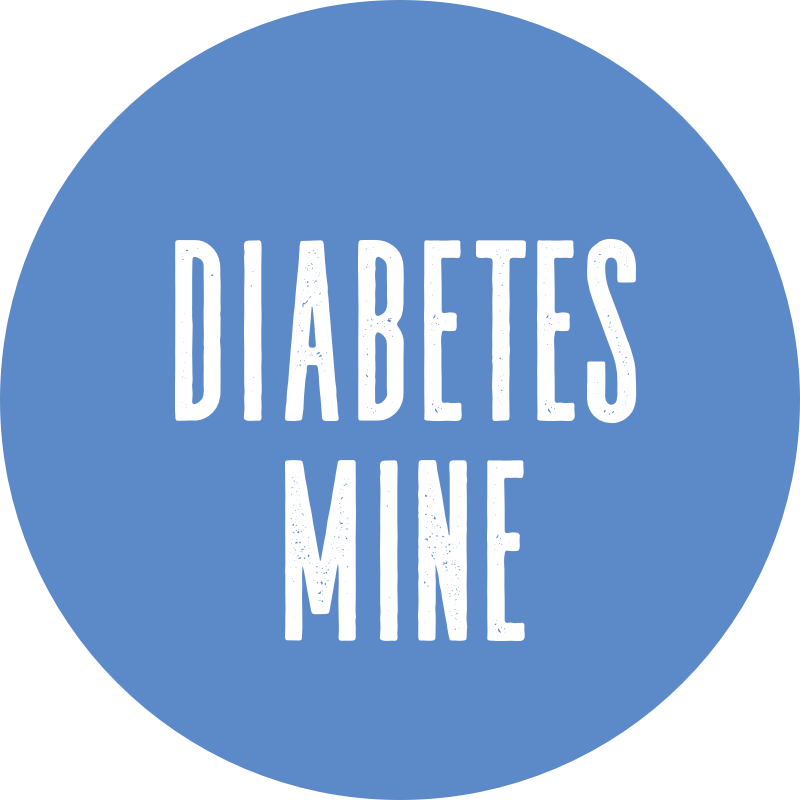 That's why Amy started the 'Mine, and why I started too — first finding and lurking in that small online community in late 2005 before turning my personal blog into one focused on diabetes. And eventually combining it with my journalism career to where we are now. Soon, the DOC began to explode. The number of blogs skyrocketed, then Twitter brought a more real-time voice to the interaction, more communities materialized, and meetups brought the online relationships into the "real world." Then Pharma entered the picture, holding summits and forums for the DOC — first Roche in 2009, followed by others like Medtronic and Lilly and Novo in the diabetes industry. Just a sampling of what's come from these summits: the idea for the grassroots Diabetes Advocates group, where now more than 100 PWDs have joined together to advocate and reach others; blood glucose meter commercials that reflect "not perfect" results; and some individuals being able to use certain products to report on and review them for the greater D-Community. The crossroads we face now, IMHO, is that Pharma is getting more integrally involved in our "grassroots" efforts. These companies are working more closely than ever with D-bloggers, and not just with product pitches. More of the DOC voices are becoming frequent guest-bloggers or subjects of interviews on Pharma-led sites. 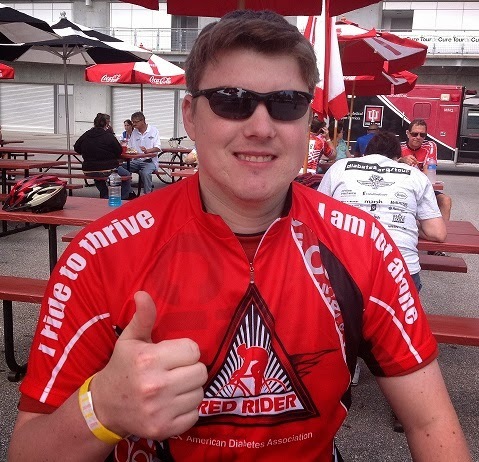 Some bloggers are even working for those companies from time to time, helping cover events and spread the diabetes word for the broader community. Take Sanofi-Aventis U.S. as an example. They've jumped into the DOC during the past year and a half, not only engaging on Facebook and Twitter but starting a blog called Discuss Diabetes in January 2011, that's featured lots of us. They've taken other steps, too — adding an online diabetes-encyclopedia dubbed Diapetapedia that curiously resembles Bernard Farrell's Diaboogle Search Engine, with elements of the Six Until Me-created D-Terms of Endearment (even using her "Diabetes doesn't define me" line); and jumping onto the bandwagon with its own diabetes design challenge that looks nearly identical to the one our own Amy trailblazed back in 2007. And just recently, Medtronic unveiled its newest social media venture by creating a Facebook "timeline" page welcoming PWDs to share their own personal stories — for free! This is just the way of the world now, as pharma is doing more to engage with consumers and patients. Hey, they do say copying is the best form of flattery, right...?! We're seeing many of these kinds of efforts, that seem to "co-opt" many of the grassroots efforts we patients began online. Granted, some of these ideas we've had were borrowed from elsewhere to begin with, such as the You Can Do This Project being a D-focused twist on the It Gets Better initiative; and the #DSMA (Diabetes Social Media Advocacy) chats on Twitter being created; and even TuDiabetes in many ways being a "Facebook on insulin." These are all brilliant initiatives created by our friends and great advocates, and no one questions their value. But is there really a difference between what "we PWDs" are doing versus what happens when Pharma tries to do the same? Is it still authentic, and just putting these ideas "on steroids"? Or should we be skeptical about these commercial attempts to recreate our efforts? I reached out to Sanofi's communications director Laura Kolodjeski to specifically ask that question. "As part of our commitment to the DOC, we created these resources to connect, provide accurate information, education, and encourage dialogue. We look to, and work closely with, members of the DOC for feedback on how we can add value, and strive to provide solutions," she wrote in an email response. Very corporate-speak. Laura says they're "having fun"... but only because the DOC has been "so accepting and willing to trust that we are interested in listening, learning and helping." She adds: "In our experience so far, engagement is largely dependent upon each individual community member. Since initiating our online engagement, we have built meaningful relationships with some and there are many others we have yet to 'meet.' Given that our reasons for engaging are grounded in determining how to better serve the needs of the community, we look to community members to help us understand how they would (or would not) like to engage." I guess ALL of these platforms and initiatives and voices are important. We're all sharing and building on what everyone else is doing, making it better and hopefully strengthening the D-Community's voice. That's been a topic of conversation lately in a number of diabetes circles, with several bloggers writing eloquent posts on the theme -- including this one by the ever-savvy Scott Strumello who's quite informed on the business of diabetes and was an early blogger in our DOC. In a recent DSMA Live interview, Roche Diabetes associate marketing manager Rob Muller told host Scott Johnson that this is still only the beginning of patient empowerment via online efforts. "It's all about opening up a dialogue and making the 'business of diabetes' personal," he said. We hope Rob is right about the notion that companies are "coordinating voices, strengthening the message and continuing to develop personal relationships, (which is) for the greater good." Can we all co-exist, or does this community at some point become too big or full of too much of the same? Like before, we hope the answer here is that growth has been a positive, and we're able to continue building off each other and sharing our collective voices to make a difference. Even as some of our story-telling work comes together in collaboration, we like to think we're all strengthening our community and benefiting those who might not even know they're part of it yet. As Rob said: "What other time in history has there been a chance to have this kind of dialogue? The power and platform the DOC has built for itself is incredible, and we're awfully excited to be a part of that." This is the story of the DOC. Our story, as PWDs. We're still writing it together, and we at the 'Mine can't wait to see what the next chapter is. So long as we remain authentic with our own experiences we will be fine. The trouble is when any part of us confuse patient with employee. That makes it incumbent on those of us who dabble in both parts, to be clear and not try to speak for one while being paid by the other without the receivers of the information knowing it.